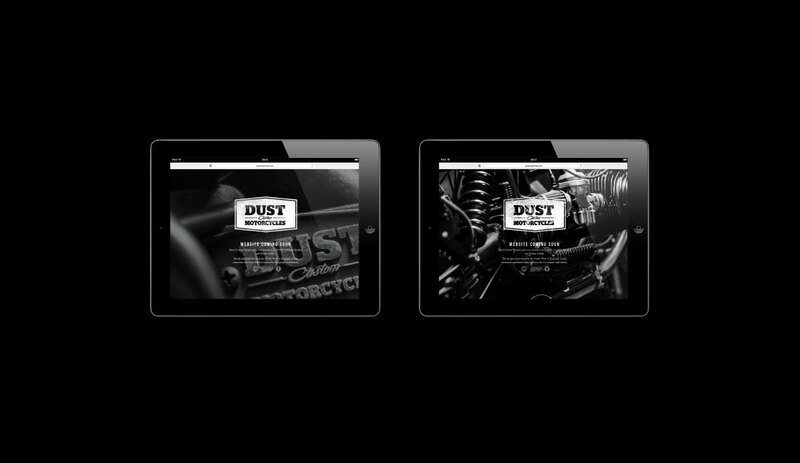 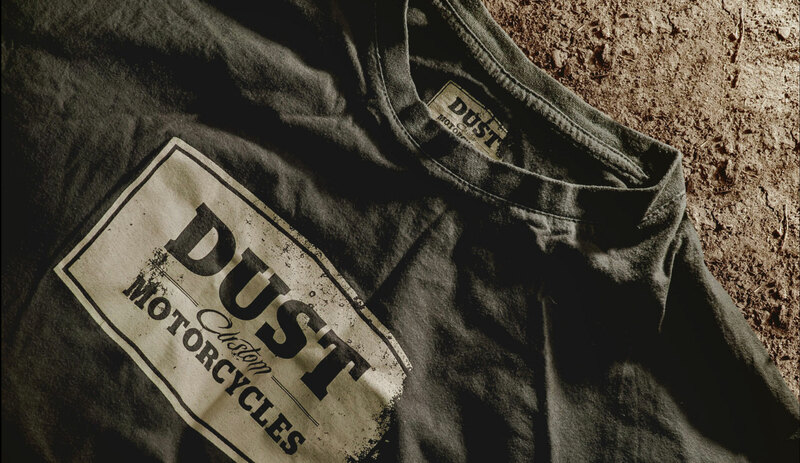 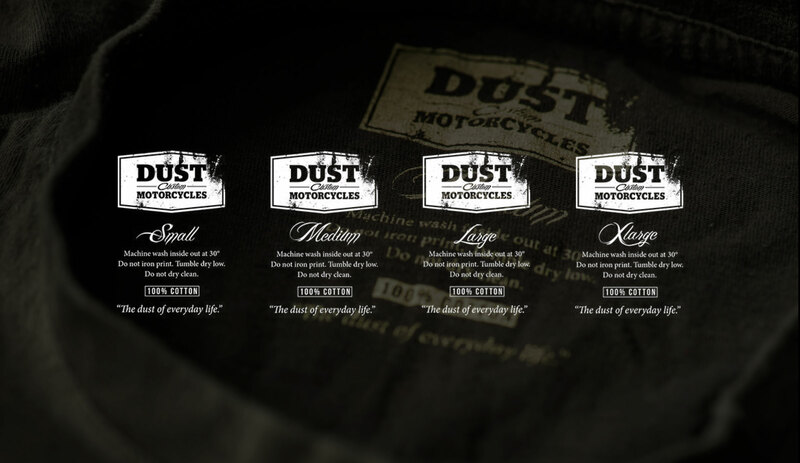 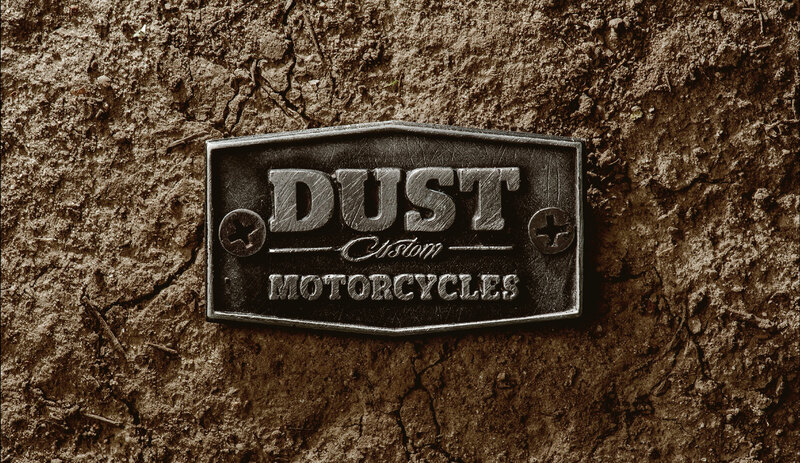 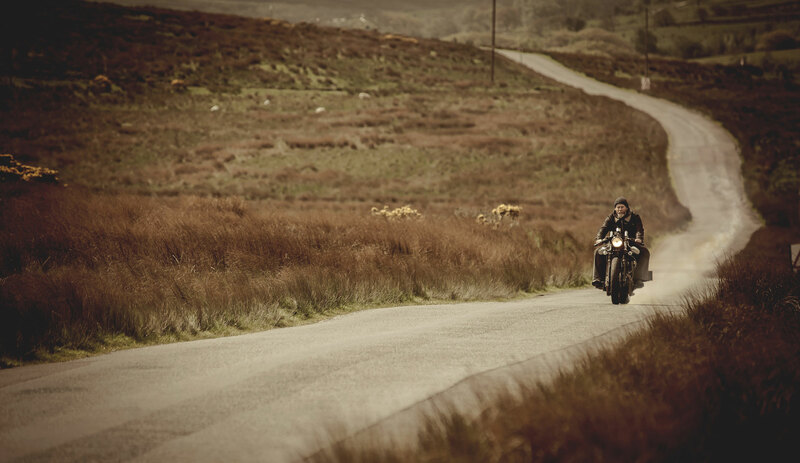 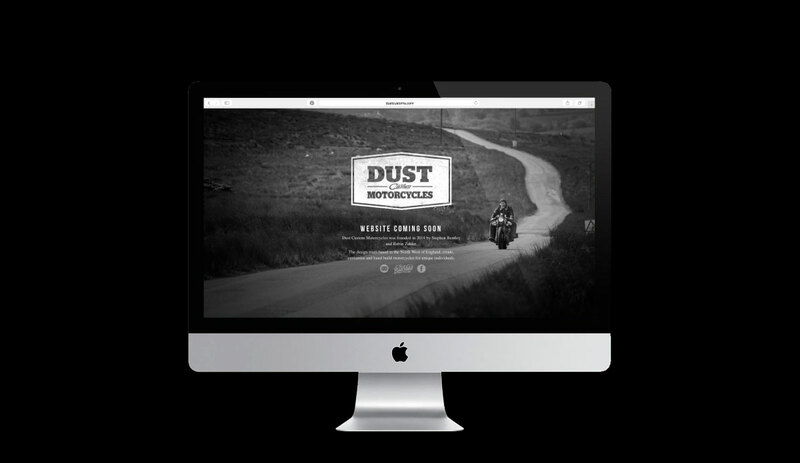 As a motorcycle enthusiast I met Steve Bentley and over brews, beer, bacon and old Black Keys, designed and developed a brand to go with the name ‘Dust Custom Motorcycles’. 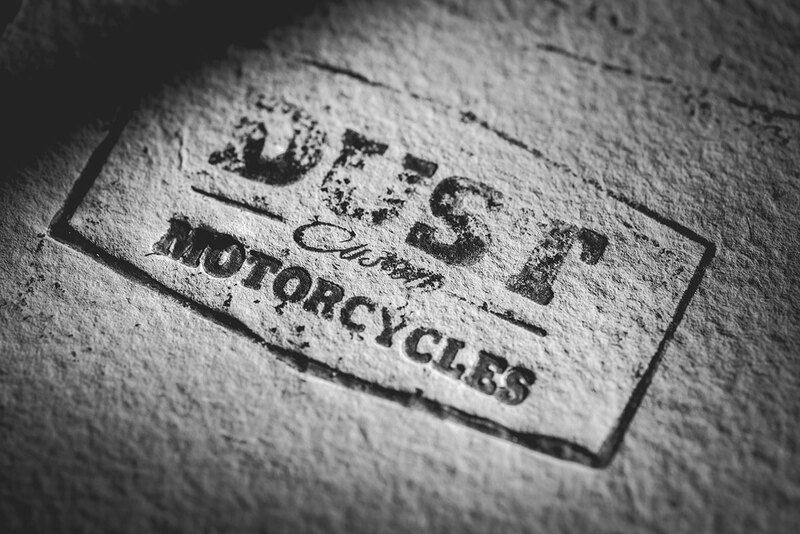 The bikes are Steven Bentley’s work and the brand concepts, artwork and photography are mine although I couldn’t help but get my hands dusty for one build of my own. 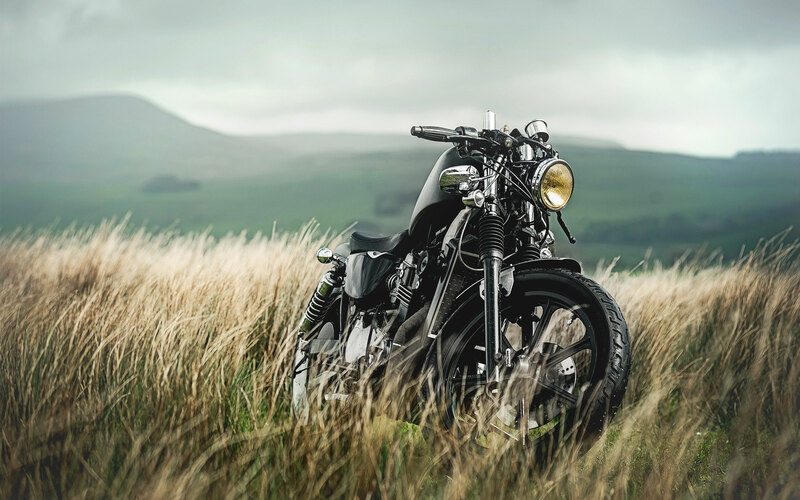 Steve’s bikes have hit the heart and soul of the bike scene very quickly and have been seen on the Bike Shed, Windblown, Bike Exif and more. 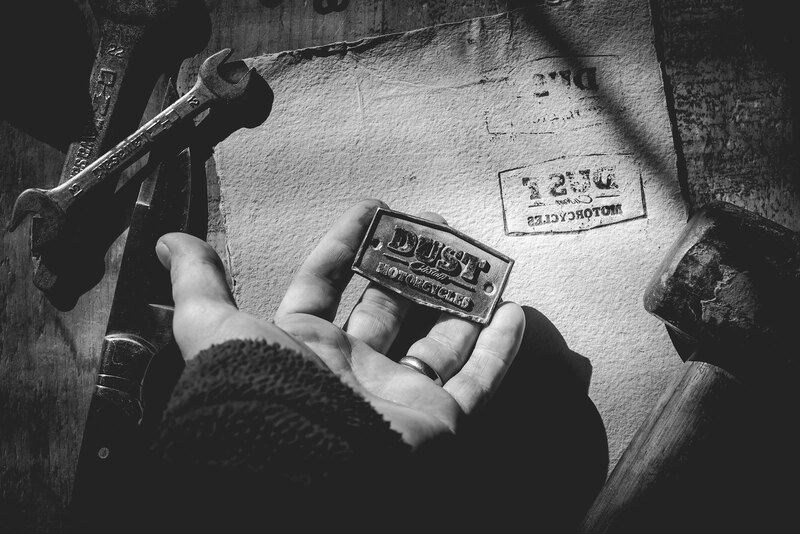 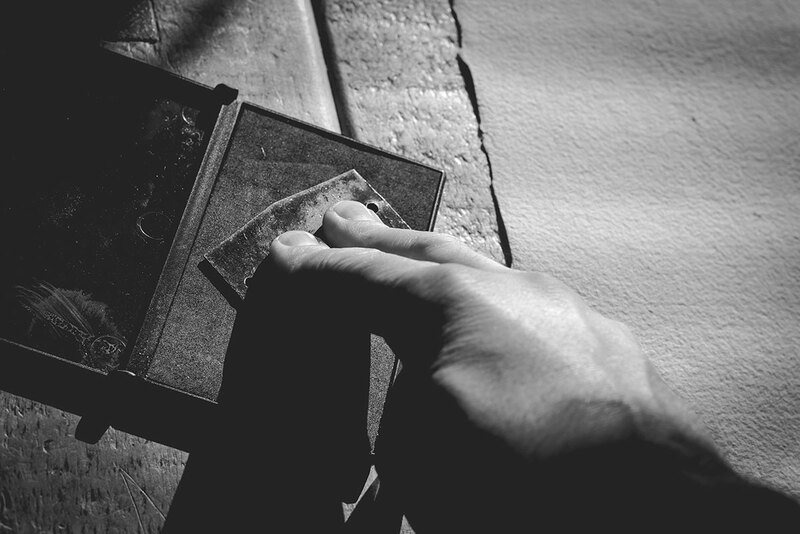 The logo was designed and cast for a badge in pewter using the same traditional method for making beer pump clips. 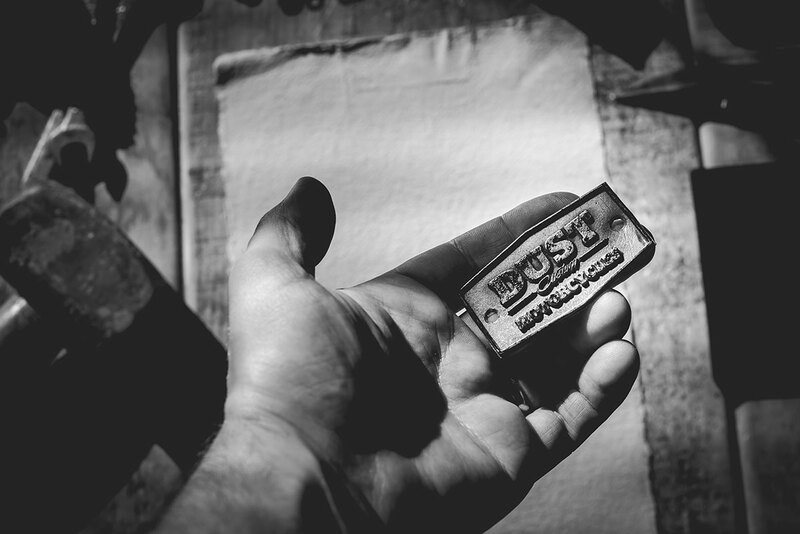 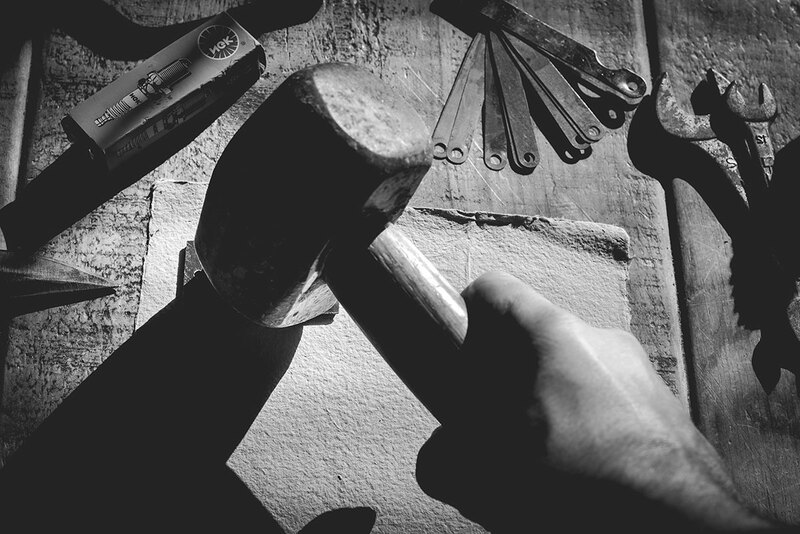 A print was then made using a badge (and steel mallet) to create a logo with character to suit the handcrafted nature of a Dust custom build.